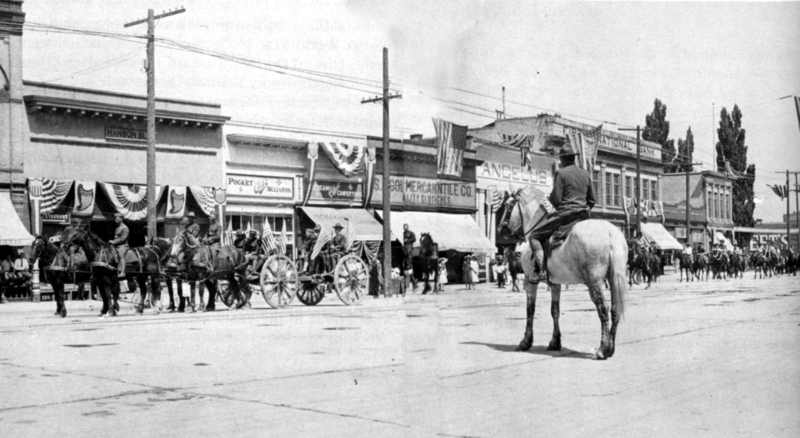 Originally opened Sept. 9th, 1912! 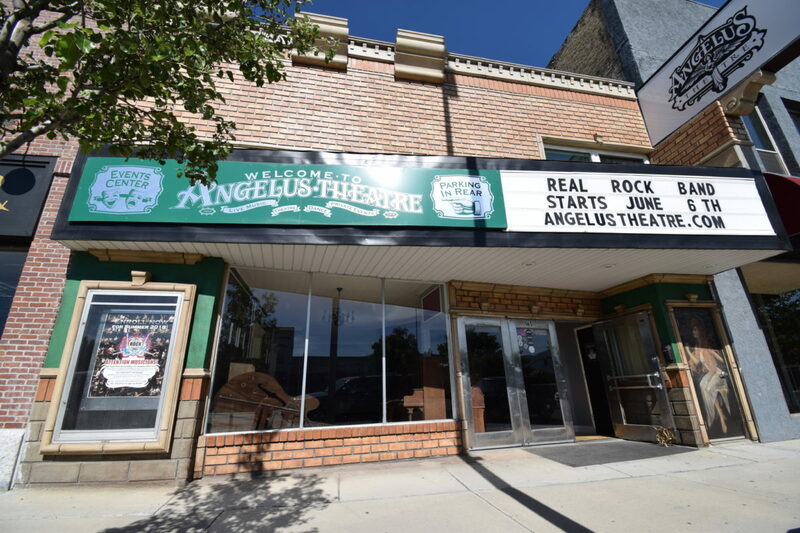 The Angelus Theatre is a premiere community venue in southern Utah County for concerts, plays, recitals, and so much more. 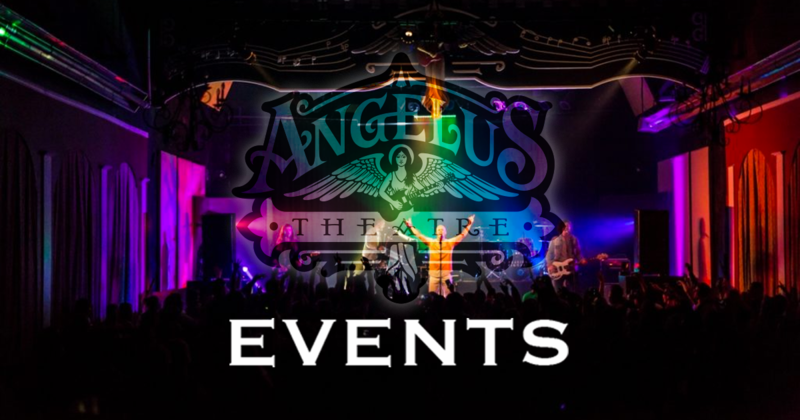 Check out all of our upcoming events!